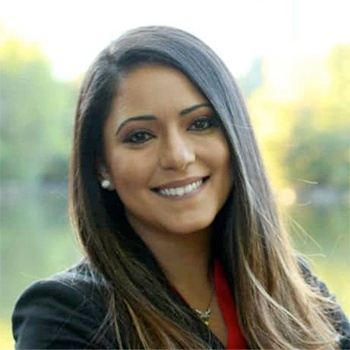 Maha Amircani is an attorney in Atlanta, Georgia and founder of Amircani Law. A Georgia native born to immigrant parents from Egypt, Maha represents clients in city, state and federal court litigation as well as administrative proceedings. Her practice specializes in the areas of personal injury, criminal defense, and real estate closings.